April is Oral Cancer Awareness Month and Dr. Ferullo’s St. Petersburg dentist office wants you to be aware of what you should know about oral cancers. Oral and oropharyngeal cancer (cancer of the upper throat and mouth) are responsible for killing one person, every hour of everyday. The high death rate associated with oral cancers is due to it often being diagnosed in the later stages of development. What makes this even more disturbing is those who do survive often suffer with long-term problems from treatment such as facial disfigurement or difficulties with speaking and eating. The danger of oral cancers is not getting a diagnosis until it is advanced in its development. When oral cancers are detected and treated early, it drastically reduces mortality and treatment related health problems. Early detection and treatment are the key to a complete recovery. 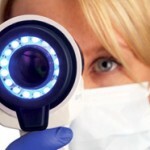 If you have not had a screening for oral cancers then now is the time to be proactive and schedule one. Dr. Ferullo offers VELscope® to easily and quickly give oral cancers screenings by using tissue fluorescence. This eliminates the extended testing procedures or the use of dyes. This allows our St. Pete Dentist office to perform the screening in normal lighting in around two minutes as part of a routine hygiene exam. 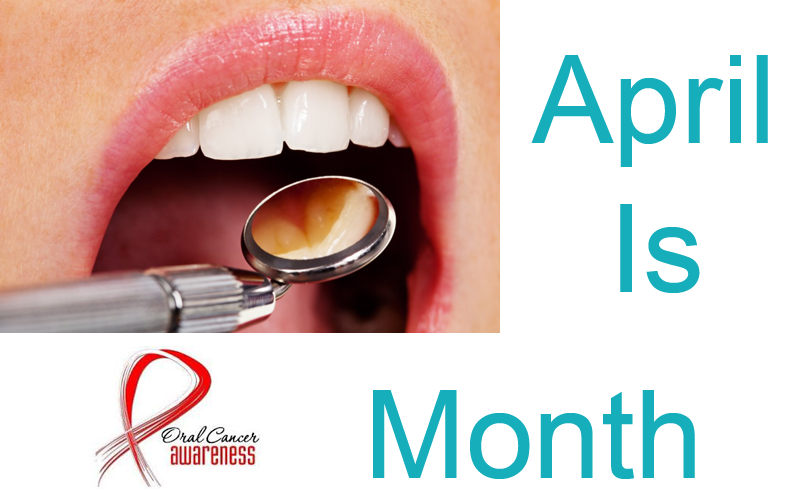 If you have not had an oral cancers screening, there is no better time that during the month of April. Dr. Ferullo, in an effort to raise awareness will offer a free screening with each regular appointment during April. Call our office and make an appointment today to experience our year round cutting-edge laser dentistry and gentle dental care in St. Petersburg by a dentist that is concerned with not only your dental health but also your overall health and well-being.